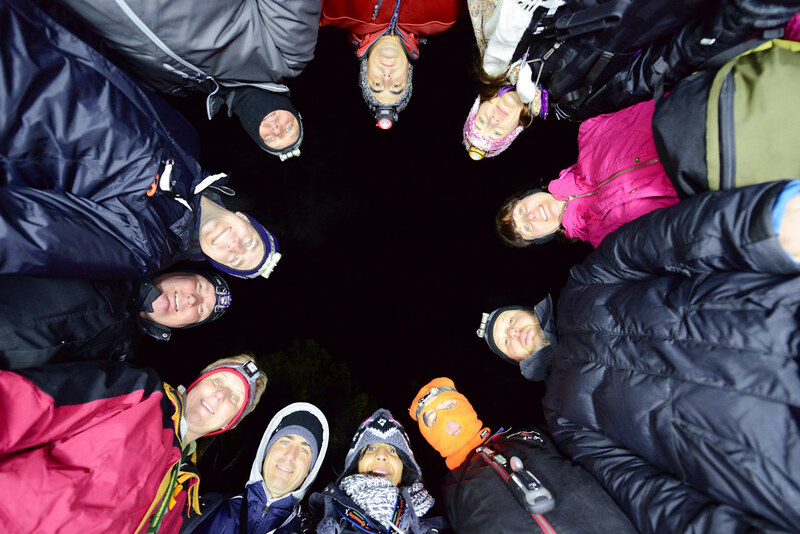 This picture shows a group of geocachers looking down at the first stage of a multifaceted near Bolton, Ontario at night. This is also the first photo I have posted from my D800 DSLR, without using my computer. The image download and processing was handled on my iPad instead. Previous Post332/365: Eat at Joe’s.